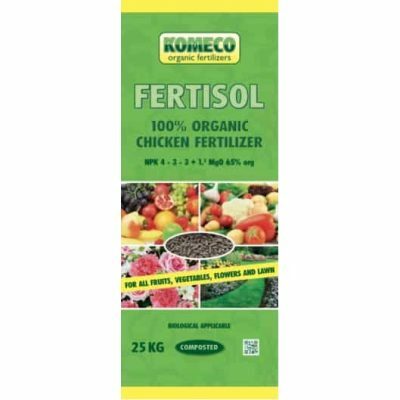 The composted poultry fertilizer pellets are perfectly suited for lawns, ornamental gardens, borders, bulbs and tubers plants, vegetable gardens, roses, pot plants and fruit trees. 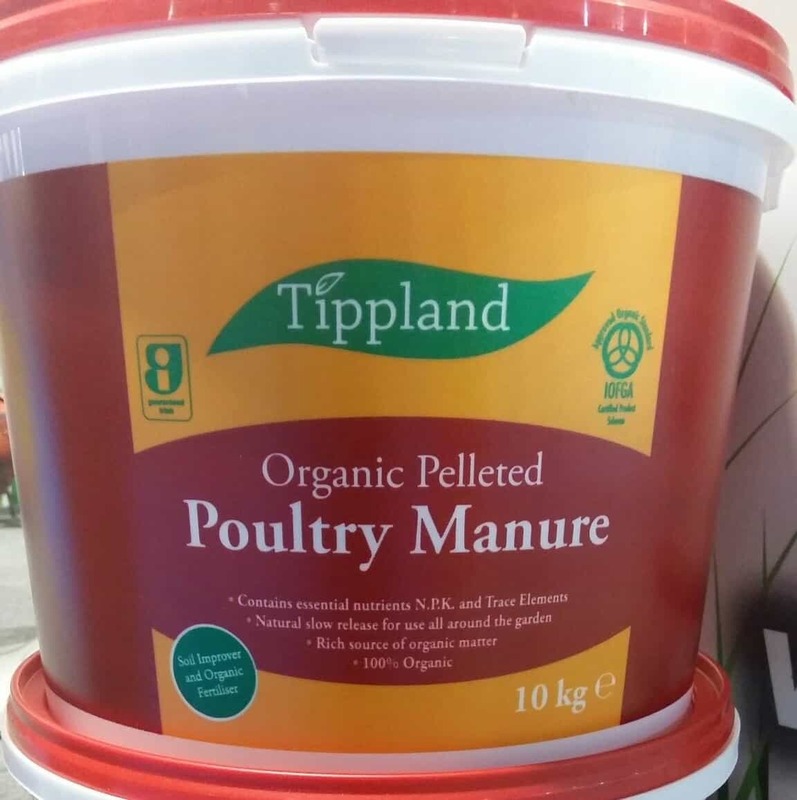 Based on the high content of organic matter, the pellets improve the structure and moisture-absorbing capacity of the soil, and ensure a fertile balance of natural soil systems and the natural enrichment of the soil, thus preserving the permanent balance of the soil. Fertisol has a favourable N-P-K-value (N=nitrogen, P=phosphate and K=potassium) of 4-3-3 + 1.3 MgO. 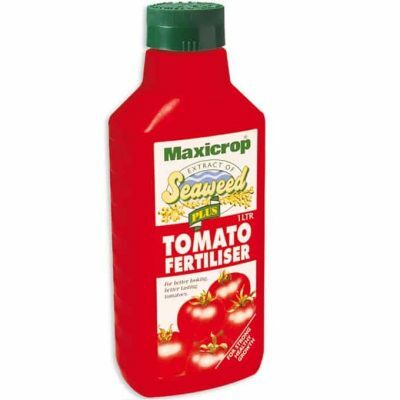 Distribute the indicated quantity evenly over the area to be fertilized. 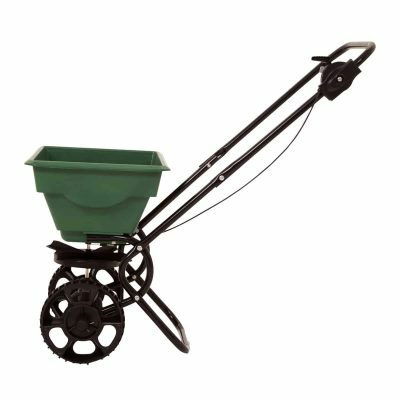 In borders and vegetable gardens rake the fertilizer through a little. 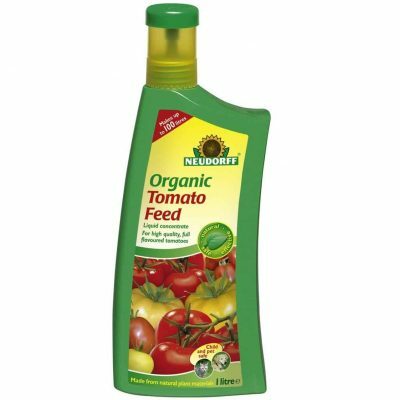 Use fertilizer preferably when rain is expected, or if the surface of the soil is moist. 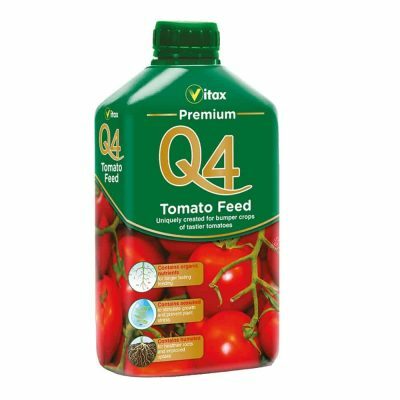 Applicable to any kind of soil, in any season, provided the soil is not frozen. 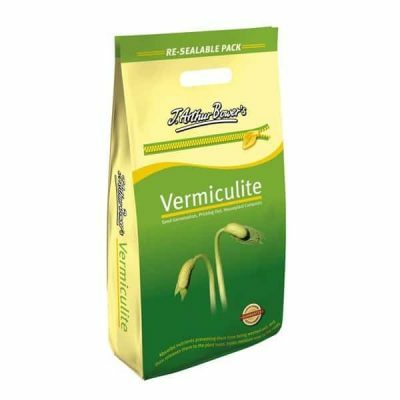 When planting new crop or plants, or when relocating them, add ½ kg pellets into the hole.